Every novel, movie, and type of story in every genre revolves around certain conflicts. These are challenges the main character or characters must face and attempt to resolve. Conflicts come in all shapes and sizes; from the traditional pitting of ‘bad guy’ versus ‘good guy’ to subtle conflicts the main character faces within herself (should I put myself first, or care more about others?). As this illustrates, a distinction is often drawn between external and internal conflict. External conflicts are struggles between the main character(s) and forces in the outside world. These forces may be villains who must be overthrown, enemies who must be defeated, or a natural phenomenon like an earthquake or disease that must be survived. External conflicts can be more realistic, as well. For example, a student might struggle with her parents, a difficult teacher, or a tough English class. Or an outcast might fight to prove himself to the community who looks down on him as different and worthless. Internal conflicts are those struggles a character has within his or herself. They take place solely in the character’s mind, and deal with emotions and beliefs and other such dilemmas. The character must face this conflict and make some kind of decision, often morally based. For example, the main character might be tempted to solve her problem through illegal means, and have to decide whether to take this action or stand true to her moral code. Characters might also struggle with negative character traits, like pride, stubbornness, or cowardice, and be forced to find ways to overcome these traits. Internal conflicts are subtler than external ones, but are often more powerful and more difficult for the character to work through. Note: This article discusses elements from all parts of the novel, and so contains spoilers for those who haven’t read the book. Throughout the novel Dealing with Dragons, Cimorene must deal with a series of external conflicts. Each is more challenging than the last, and each tests her courage, intelligence, and character. 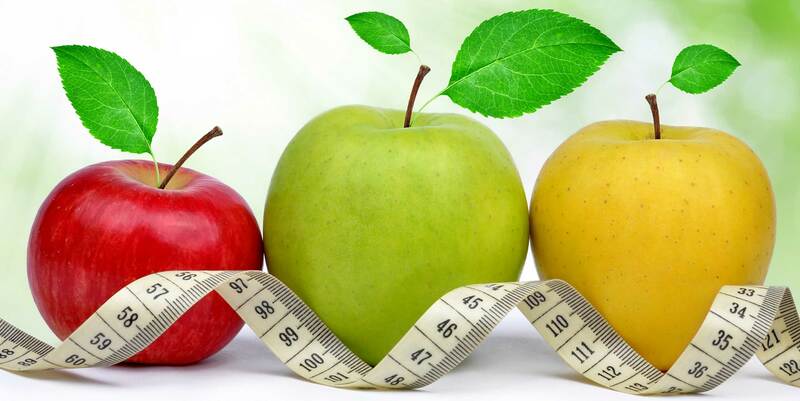 What follows is a description and explanation of the importance of the three main external conflicts. In the beginning of the novel, Cimorene is very unhappy with her life. She hates being a princess and all the boring lessons and requirements that come with that role. Although part of the blame for her situation can be laid on the society she lives in, Cimorene mainly blames her parents for her troubles. She complains that they don’t listen to her and don’t allow her to do anything fun or interesting—they are constantly stepping in to stop her from taking up hobbies they don’t consider ‘princess-like’ (magic, Latin, cooking, etc). Though she and her parents have frequent confrontations, it isn’t until they decide to marry her off without her approval that Cimorene decides she’s had enough. Instead of facing up to her parents and making her feelings known (although she does try to do this to some extent), Cimorene decides with the help of a magic frog that the only option left to her is to run away. It’s a hasty and impulsive decision, symbolized by the thoughtless way she packs for the trip—bringing only handkerchiefs and a good crown. This conflict with her parents is too much for Cimorene, so she escapes the situation altogether. After Cimorene is established as a dragon’s princess, she is plagued by a succession of knights and princes who try to rescue her. Despite their good intentions, Cimorene finds the situation exasperating and a waste of time, since she would rather be sorting treasure or learning Latin. So she spends a great deal of time and effort trying to find ways to get rid of these knights. She tries talking to them, lecturing them, misdirecting them, and finally lying to them. This is a conflict that Cimorene at least attempts to face, rather than avoiding it as she did with her parents. She is met with limited success, however. Mostly she succeeds in delaying the inevitable visits, never quite finding a way to get rid of the knights altogether. Her attempts show her persuasive and clever nature, skills she is finally able to use for the first time. But she cannot seem to find a permanent solution, and at last must resort to pushing her problems (the knights) onto other princesses. For much of the first half of the novel, Cimorene is largely absorbed in her own problems with her parents and the knights, not paying much attention to those around her. Eventually, however, she begins to realize something isn’t quite right in dragon country. Certain dragons seem to be hiding things, and wizards start showing up in inconvenient places. More and more Cimorene begins to put aside her troubles to deal with the wizard threat, putting her intelligence, creativity, and good reading skills to work at solving the mystery. When she finally unravels the wizards’ plot, Cimorene takes immediate action. This is one conflict she faces head-on, not avoiding or delaying it but determined to find a solution as quickly as possible. It makes sense, then, that this is the conflict she is most successful in resolving. It is also notable that she does not face this conflict alone, but succeeds only with the help of several companions who play just as important a role in ending the threat as she does. Cimorene is an independent girl, but she must also learn to cooperate and get along with others. While she faces many external conflicts, Cimorene deals largely with the same internal conflict throughout the entire novel. She needs to gain a sense of identity, to decide who she is and what her role in the world will be. In the very beginning of the book we see Cimorene trying on role after role, with little success. She tries being a magician, a philosopher, a cook, and more, but is unable to continue with any of them for long. She enjoys each role, but sees them as mere hobbies and so does not put up much of a fight when her parents command her to stop with each type of lesson. As a dragon’s princess, Cimorene is finally able to spend her days doing things she enjoys, like organizing, cooking, and reading Latin. She is beginning to form a sense of identity through this role as the dragon’s helper, and is so invested in it that she takes every measure possible to fend off the knights and princes who try to rescue her. Slowly, she also begins to take an active role in the world around her, as she helps Kazul, Alianora, the stone knight, and eventually all the dragons with their various problems. Cimorene’s identity is not yet firmly established at the end of the novel. She is still young, of course, and it isn’t clear how long she can stay a dragon’s princess. Yet her worry about losing that role shows how important is has become to her, how it is now an expression of herself. When offered a new but similar role she takes it without question, confident in how she wants her life to be. It is not specific activities that are important to her anymore. Cimorene cares most about being able to learn and explore and exercise her creativity, and life with the dragons is perfectly suited to those goals. Throughout the novel Cimorene is constantly being told that what she does or wants to do is “just not done." She hears these words over and over, until she can predict when people will say them before they do. So at the same time she is trying to form her own identity, Cimorene must struggle with society’s expectations for her and learn to break away from those expectations that do not suit her. She must learn to be confident in her own decisions, not overly worried with what is or isn’t “done." Because those things that aren’t done and the skills she isn’t supposed to have are what constantly prove useful to her and help her overcome the various obstacles she faces. Cimorene also struggles with her gender identity. As a princess she is forced to do ‘girly’ activities all day, such as dancing and needlework. She finds these activities boring, and tries to find hobbies that allow her to be more masculine. As a dragon’s princess, however, Cimorene is able to form her own gender identity that is neither completely feminine nor completely masculine. She reads and explores and wields a magic sword, but she also cooks and enjoys wearing nice dresses from time to time. This freedom leaves Cimorene far more content, because she is allowed to choose what roles she will adopt rather than conforming to what society tells her a princess should be like. 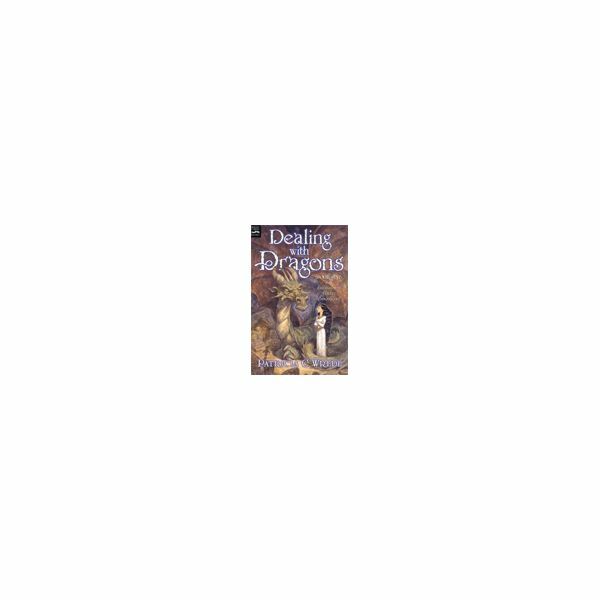 Dealing with Dragons by Patricia C. Wrede is one of those rare books that are fun for both kids and adults. A creative spin on the fairy-tale genre, it is often taught in elementary school classrooms. This series assists students in understanding and studying the novel.